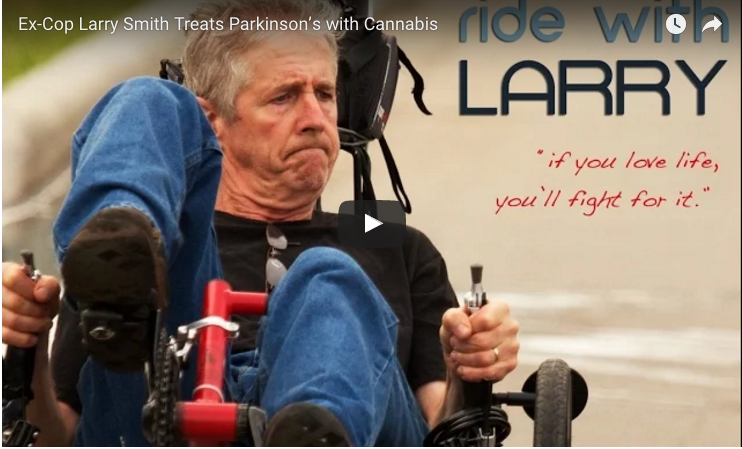 In this video from Cannabis Saves Lives, Larry Smith shares his journey with Parkinson’s disease and how medical marijuana has played a part in his treatment. 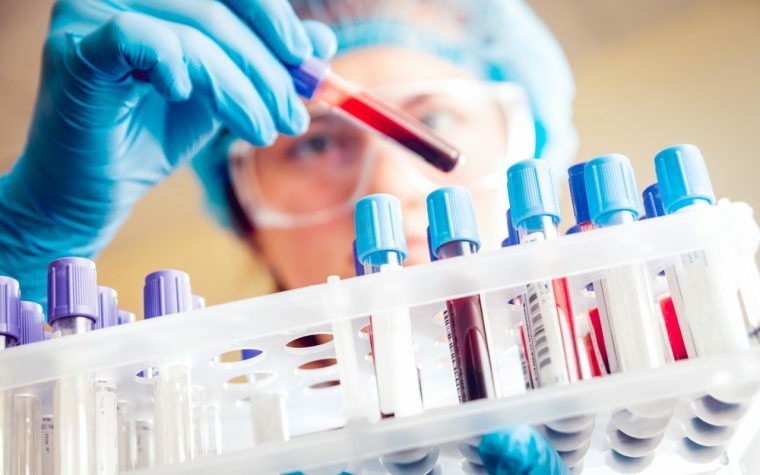 Patent request filed for cannabis-based treatment for Parkinson’s disease. Read more here. The retired police officer from South Dakota has been battling Parkinson’s disease for 20 years. His symptoms have become progressively worse, and he now needs to take around 20 pills a day and has trouble walking. Larry has to reconcile his police past with breaking federal law. Medical marijuana is still illegal in South Dakota so he needs to travel to California, where it’s legal, to buy it. One of the symptoms he most suffers from is dyskinesia (or uncontrolled movements) which is a side effect of one of the medications he takes. After trying cannabis oil under his tongue, the dyskinesia disappeared within minutes. 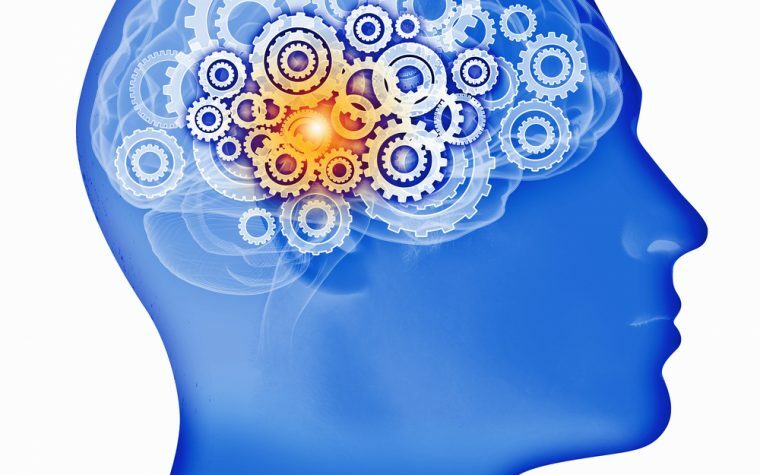 Find out about eight of the common conventional treatments for Parkinson’s disease. Tagged cannabis, medical marijuana, Parkinson's disease treatment.